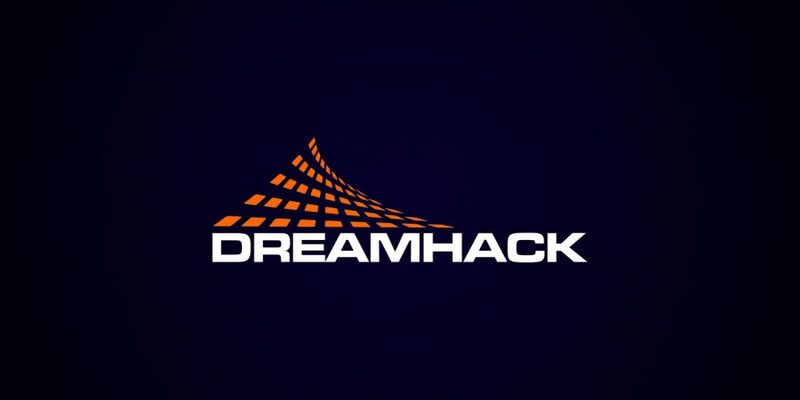 DreamHack Open Summer starts tomorrow and this article has everything you need to know about the event. The event runs from June 17-19th at the Elmia Center in Jönköping. Saturday and Sunday will feature the double elimination group stage with best of one games played on Saturday and best of three games played on Sunday. Monday plays host to the semi-finals and grand final.